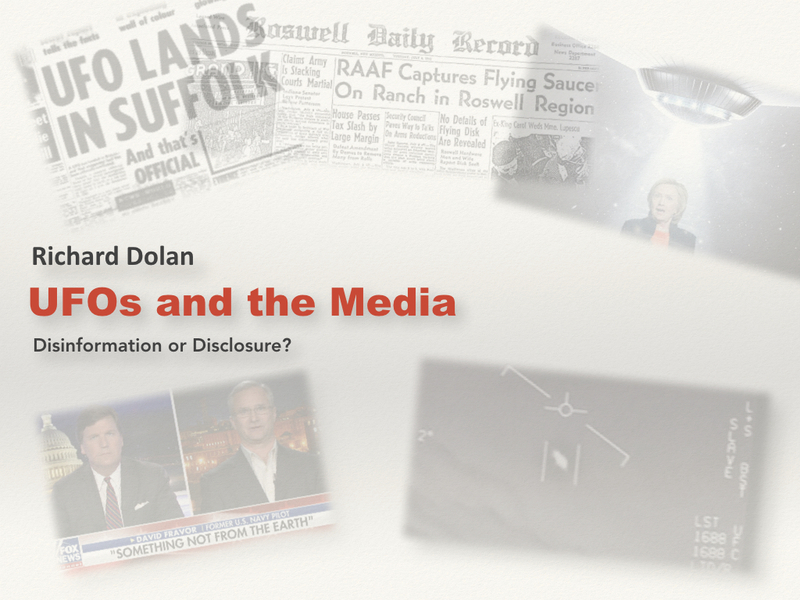 I just recorded a 90-minute video lecture of “UFOs and the Media: Disinformation or Disclosure?” It’s essentially a replay of the lecture I gave last weekend at the Ozark Mountain UFO Conference, which provides a four-part analysis of the relationship of UFOs to the mainstream media. Lots of discussion of Operation Mockingbird, mainstream media history of lies and fabrication, its relationship to the intelligence community and national security state, and how the UFO subject has historically fit into all this. Currently, of course, there are some major news developments relating to UFOs. How do we make sense of all this? Well, that’s what I try to do in the presentation. I try to break it all down in what I think is a helpful and (especially) clear manner. All the visuals I used in my presentation are included here. First time I’ve done something like this, but I think it should turn out well. 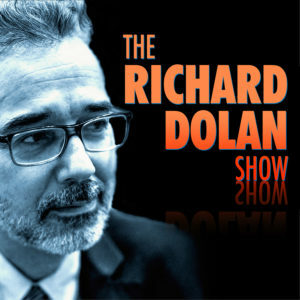 This is an exclusive video/podcast, expect to see it tomorrow. 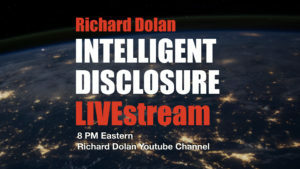 Although the full version of this will be for members only, Tracey and I will be posting various segments of what is essentially the same lecture when I gave it for the Rochester UFO Meetup a few weeks ago. That will be perfectly free content, available for anyone.